Many a man has put Manchester, England, on the musical map — but women have been largely left out of the picture. Pale Waves is changing that. Fronted by the singer/guitarist/lyricist Heather Baron-Gracie and drummer/songwriter Ciara Doran, they’re pushing the scene forward in bold, exciting ways. They open for fellow Manchester music-makers The 1975 at the Santa Barbara Bowl, April 21, at 6 p.m., along with No Rome, from Manila. 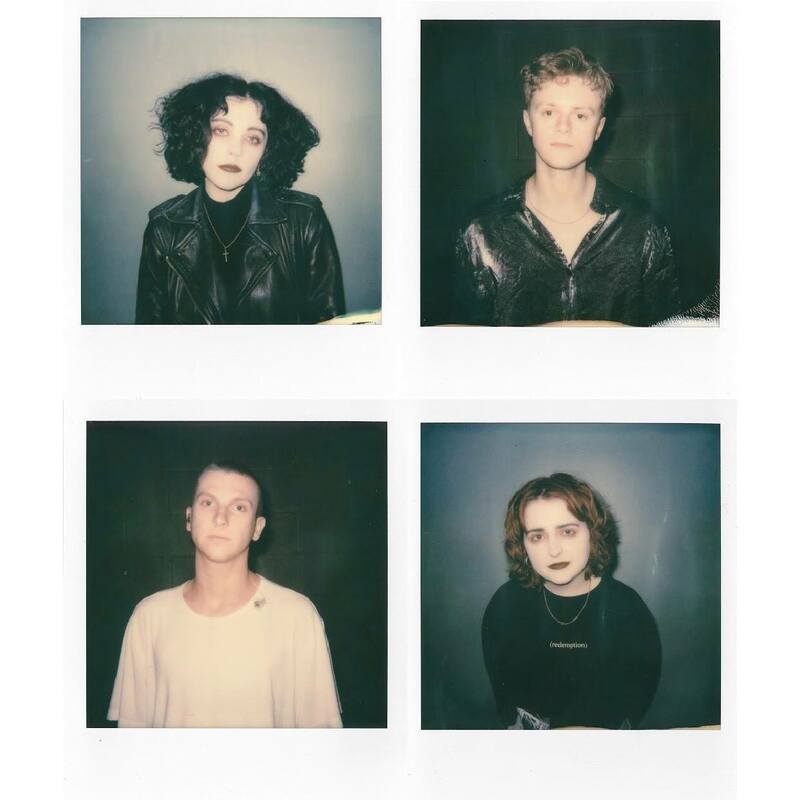 Pale Waves’ synth-heavy pop sound shares some similarities with labelmates The 1975. “We have a lot of the same influences; we love pop music and ’80s music,” Baron-Gracie said. They’ve enjoyed a quick explosion of attention as an indie band thrust onto the world stage. Last year, they won an NME Under the Radar Award and ranked fifth in the BBC Sound of 2018 poll. Throughout, Pale Waves showcase an independently spirited identity all their own. PET MEDZ PUNK PRESCRIPTION: In other news of all things rocking, head to SOhO Restaurant & Music Club (1221 State St.) on Friday, April 19, to catch area punk greats Pet Medz, starting at 9 p.m. The band headlines in this punked-out evening, along with the punkabilly of The Grownups, ’90s-style punk rockers Last Point, and fellow punks The Chores. With the Central Coast and northern SoCal being famed for growing a few of our recent decades’ bigger punk-rock and ska bands, acts like these continue on the 805’s rule-breaking rock ways, with good melodies to boot. QUIK IS THE NAME: Alternatively, if hip-hop’s more your groove, legendary producer, turntableist, and emcee DJ Quik comes to Velvet Jones (423 State St.) on Thursday, April 18, at 9 p.m. A fundamental force of ’90s rap and co-sculptor of Compton’s musical world, DJ Quik is one of those rare producers whose beats continue to make you bounce decades after their making, one whose influence is felt far and wide. Thankfully, he’s still going strong.